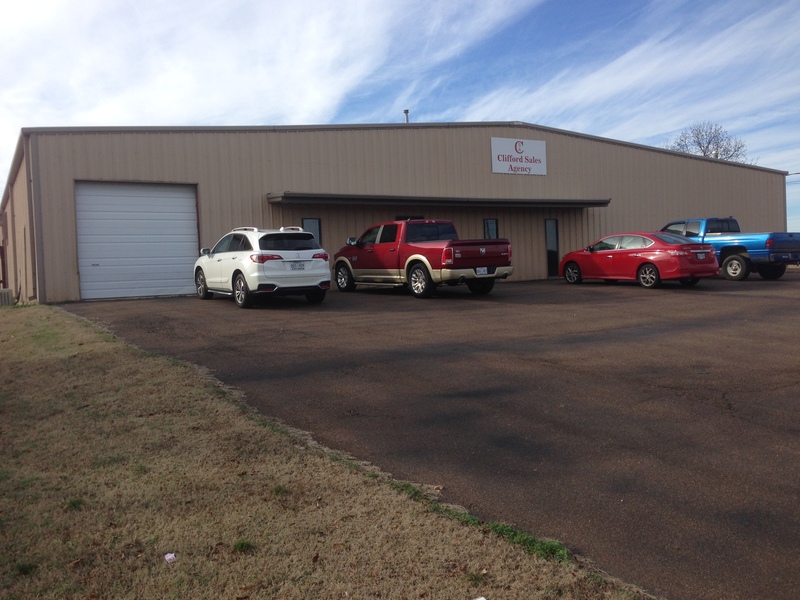 Our 20,000 square foot warehouse is located just outside of Memphis, TN. 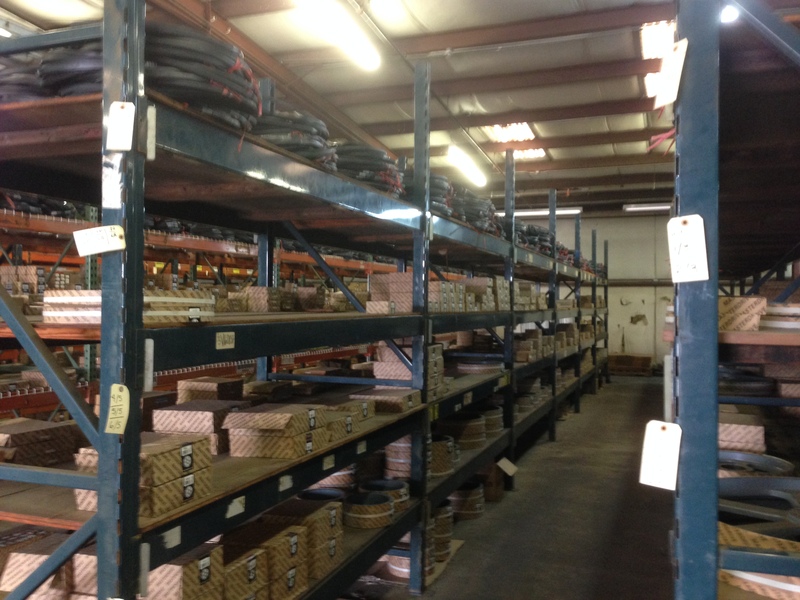 We carry an extensive on-consignment inventory for our manufacturers. 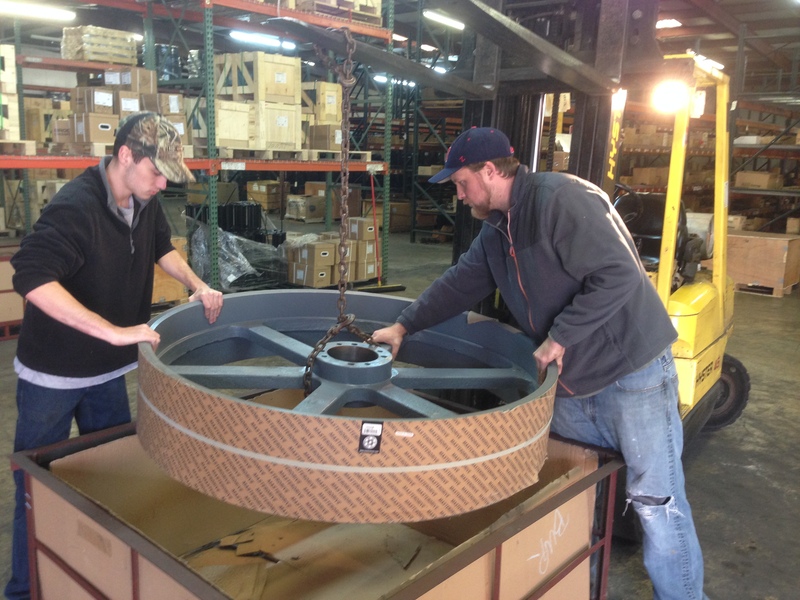 By providing warehousing and same-day shipping, Innovative Industrial Motion is committed to providing superior service to our manufacturers as well as our customers. These are just a few of the manufacturers we represent. 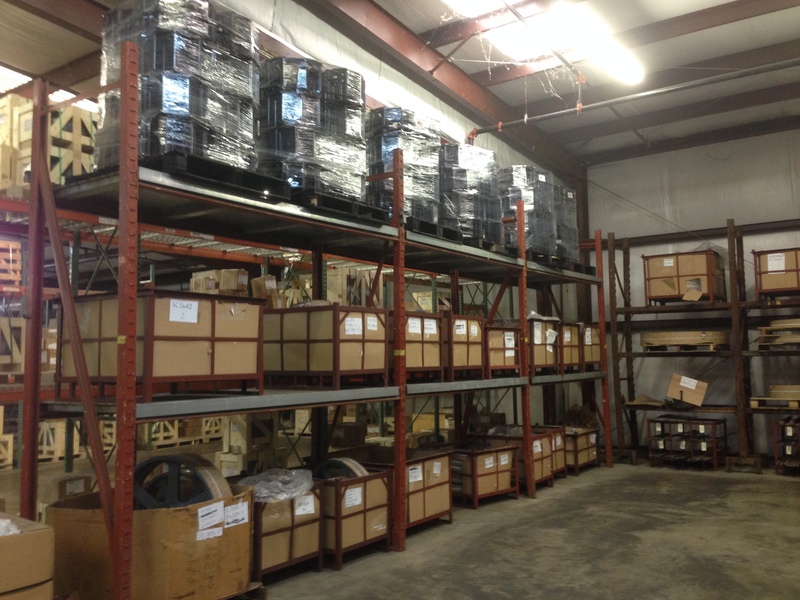 We have inventory on hand in our warehouse for the manufacturers shown. We provide sales, service, and marketing for manufacturers in Georgia, Alabama, Mississippi, Arkansas, Louisiana, Tennessee, Florida, North Carolina, South Carolina, Virginia and Kentucky. Manufacturer Representatives Specializing in the Motion Control and Power Transmission Industries. Providing Consistent Value for Our Customers and Manufacturers Since 1961. Copyright © Innovative Industrial Motion 2018. All Rights Reserved.